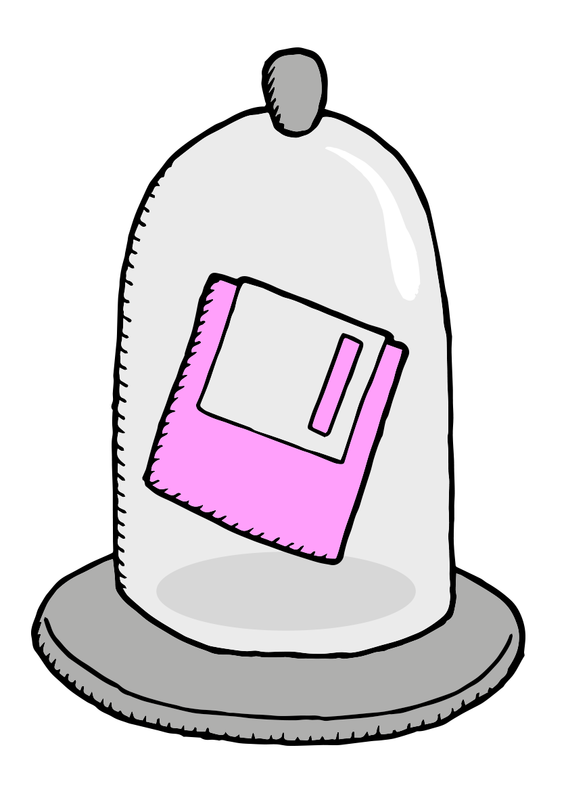 Introduction to Digital Preservation: What is Digital Preservation? The formal activity of ensuring access to digital information for as long as necessary. It requires polices, planning, resource allocation (funds, time, people) and appropriate technologies and actions to ensure accessibility, accurate rendering and authenticity of digital objects. 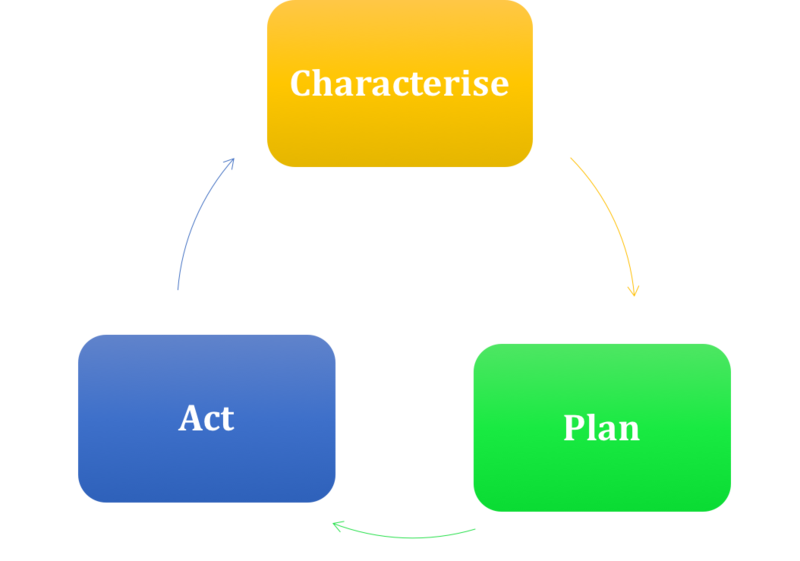 A “lifecycle management” approach to digital preservation is taken, where action is done at regular intervals and future activity is planned. This includes policies and recommendations for appraising and selecting digital information to preserve, acknowledging resources are finite. There are two different kinds of digital preservation: bit level preservation and logical preservation. Bit-level preservation is not full preservation, but it is the foundational building block necessary before logical digital preservation can take place. Bit Level Preservation: A term used to denote a very basic level of preservation of the digital object as it was submitted (literally preserving the bits forming a digital object). Bit preservation is not digital preservation but it does provide one building block for the more complete set of digital preservation practices and processes that ensure the survival of digital material and also its usability, display, context and interpretation over time. Digital curation involves maintaining, preserving and adding value to digital files throughout their lifecycle—not just at the end of their active lives. This active management of digital files reduces threats to their long-term value and mitigates the risk of digital obsolescence. Digital curation includes digital preservation, but the term adds the curatorial aspects of: selection, appraisal and ongoing enhancement of the object for reuse. It is commonly used in the science and social sciences for research data and is often being replaced with research data management, especially when referring to active digital files. The process of storage, backup and ongoing maintenance as opposed to strategies for long-term digital preservation (DPC Handbook). This definition is often used by computing professionals. the long-term storage, preservation and access to information that is "born digital" (created and disseminated primarily in electronic form) or for which the digital version is considered to be the primary archive (D-Lib magazine). This is the definition primary used by archivists and librarians. It is important to recognize and understand both definitions of the term, as well as be aware of the audiences that use this term differently. Knowing your audience will help you understand what definition to follow - when it doubt, ask. It is commonly used in the US more than in the UK. Its definition essentially combines both curation and preservation—the active life of a digital asset and its continual preservation afterwards for long-term use. But this school of thought splits digital curation & digital preservation into two separate categories and then uses digital stewardship as the umbrella term. At Bodleian Libraries, we consider digital preservation to be a holistic term that includes aspects of digital curation and stewardship. We aim to work with creators to help them organise and manage their digital objects in ways that enhance the ability to preserve them. As creators, we aim to follow best practice for creation and managing our active files so that they are ingested into our digital repository, they will be easier to manage and provide access to in the long-term.